Seller is taking back up offers. Listed way below appraisal price. Sellers are ready to move. Go fishing in your own pond with the privacy of a conservation lot. For the handy person who likes to do projects in an air conditioned garage with a bath room and shower. Entertain on a big screened in lanai with a big pool. Open floor plan, big kitchen, formal dinning room and stone covered fireplace. Don't miss this one, you will love it. Call me today for your appointment. 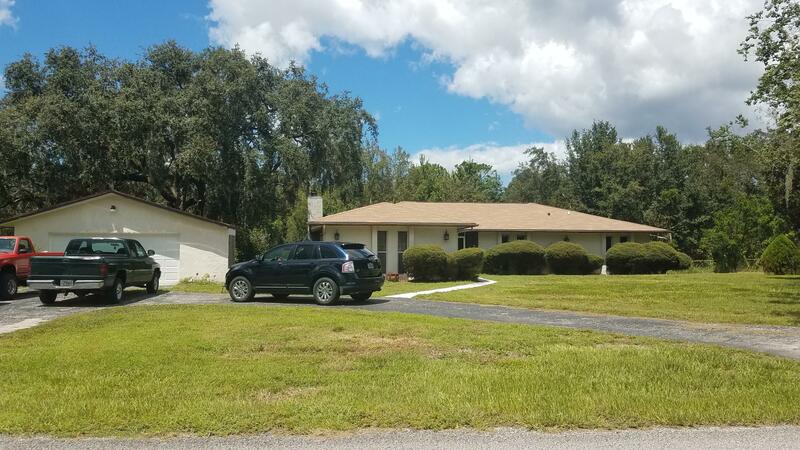 I am interested in 11210 Pine Forest Drive, New Port Richey, FL 34654.